The Eddystone 750 receiver is a double superheterodyne type and combines high sensitivity with good signal-to-noise ratio. This model uses miniature tubes almost exclusively. A few variants were made over the years in the form of the 750/1 and 750/2 from 1955. Estimating the value of a rig can be challenging. 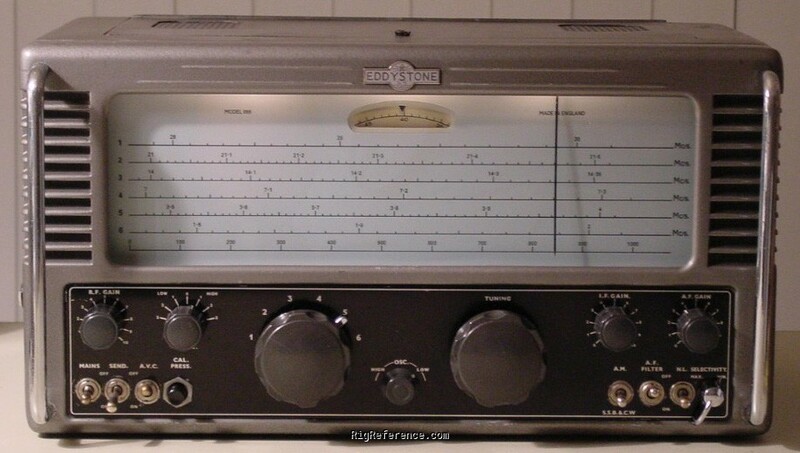 We collect prices paid by real hams over the years to help you estimate the current value of the Eddystone 750. Just bought or sold this model? Let us know what you traded it for and help other ham operators!